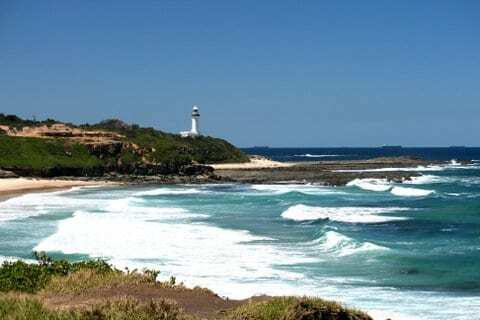 Home » Comments » Countries » Featured Articles » Shelly Beach Snippets. 5th January 2014. Shelly Beach Snippets. 5th January 2014. The news from OZ down under is the cricket, cricket, and more cricket. Is it going to be a clean sweep, and will the Poms miss out on everything that is the burning question? Everyone who is anyone is at the SCG today drinking beer and enjoying themselves. Pink is the colour to wear, even the wickets are a glorious shade of pink. It is the Jane McGrath Foundation Day, supporting breast cancer and an excellent job they do. I should know having been there done that and got the T-shirt twelve months ago. The nurses are fantastic. Coming in second is whether they should or should not cull the sharks in Western Australia, as six people lost their lives last year. There is a huge hue and cry about this with white sharks being a scarce breed so watch this space. Then there is the weather! It is hot hot hot so drink lots of water and stay cool. In Brisbane Queensland the heat is shattering and everyone is at the beach, even the doggies have special baths full of ice blocks. 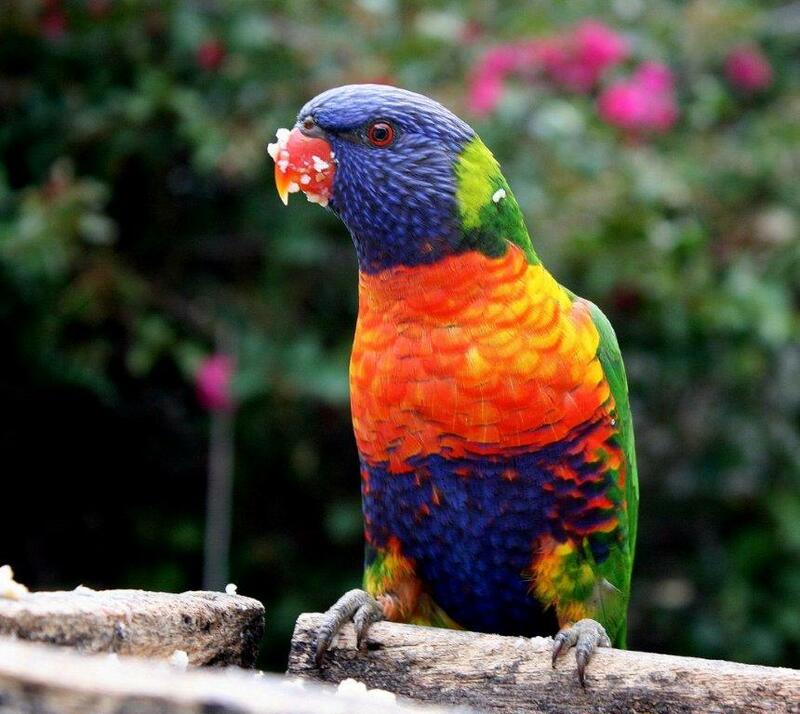 My main concern is to feed the thirty or more brightly coloured lorikeets that visit me every morning, they sure do get hungry. They fly in at the same time every day eat their food and away they go. I live at Shelly Beach on the Central Coast of N.S.W. five minutes from the beach which is really super, especially in summer. We have a string of local beaches starting at The Entrance, Blue Bay, Shelly Beach, Bateau Bay and Forresters Beach, all within close reach. More later on about this beautiful location which is surrounded water, with lakes one side and the ocean the other meanwhile. SHELLY BEACH SNIPPETS No. 108 March, 2019. Shelly Beach Snippets No. 107 23rd February, 2019. I am an artist writer, born in Sussex, Shoreham-on-Sea and educated at Ealing Modern School in London. I studied amongst other subjects English Literature and Art which sowed the seeds for what would become a lifelong passion. It was not until 1970, after moving to Australia, that I began to satisfy my artistic desire when I first started Porcelain on-glaze painting using mineral oxides paint, a style which would become my forte. Within six months I had bought a kiln, and I embarked on an extensive series of courses over the following years in Grounding, Gold and Silver Gilding, Lustres, Raised Paste and Pen work. 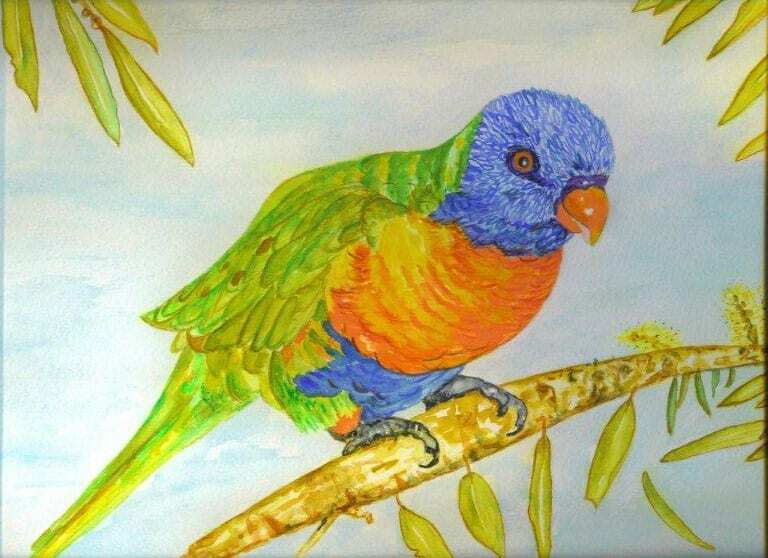 In 1980 I began to offer my art through a number of major Sydney outlets. Initially the Fine Art Department of the Myers City Store, followed by David Jones, Grace Brothers, The International Airport, Micawbers Antiques, Bourke’s Hilton Hotel, Roseville Gallery and Toowoon Bay Gallery. Over the years my painting styles have expanded to include Oil, Pastel, and Watercolours. I am a member of the Society of Authors and also a member of the Society of Women Writers and Journalists UK. My writing includes articles and poems published in This England, Evergreen, and The Radio ABC Pot Pourri of Poems, as well as short stories. “The Complete Guide to Painting and Decorating Porcelain,” “Wallis the Woman I Love,” a narrative poem, “Letters of a Travelling Lady,” and six romantic novels.